Make a statement with this imposing, snake-like trade show display. 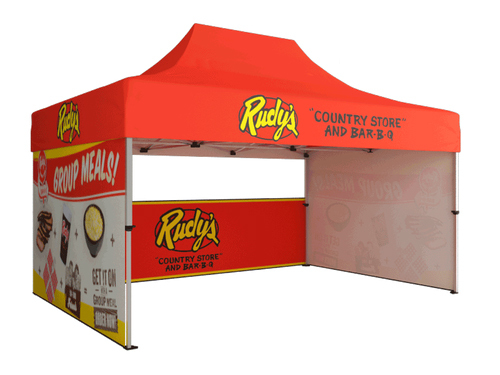 The 20' EZ Serpentine pop up portable exhibit allows you to market your business in a full color display designed to capture the interests of your oncoming traffic and stop them dead in their tracks! Stand out at your next convention or event with the 20' EZ Serpentine trade show display!